"Jihad in America: The Grand Deception," a new film by Investigative Project on Terrorism Executive Director Steven Emerson, was honored this week as the best documentary at the 2013 International Beverly Hills Film Festival. A jury of entertainment industry professionals selected the film, which also won best documentary at last month's Myrtle Beach International Film Festival. The 70-minute film focuses on the Muslim Brotherhood and its penetration in the United States. It features documents and recordings from federal investigations, undercover recordings and interviews with FBI agents, federal prosecutors and Muslim experts on radical Islam. "I am honored by the recognition the judges in Beverly Hills and Myrtle Beach have given 'The Grand Deception,'" Emerson said. "This shows what happens when people break through the noise which often dominates discussion on this issue, actually watch the film and judge for themselves. The problem of covert Muslim Brotherhood activity in America is a serious one, and my film explores it with original source documents and a list of sources with first-hand experience combating it." The film also placed third at the Sunset International Film Festival in Los Angeles and is an official selection for upcoming festivals in New York and Madrid. "As much of an honor as it is to be recognized for this work, Grand Deception co-director Rachel Milton told the Beverly Hills gala attendees upon accepting event's crystal plaque, "it is more important that the subject matter of our film be recognized and discussed. And that is the subject of radical Islam, something that touches everyone's life whether they realize it or not." Audience members from a screening in Myrtle Beach called the film "very powerful" and "a smack in the face." "People really need to see this," said another. 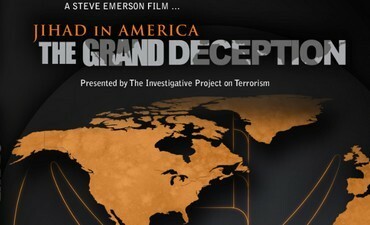 The Grand Deception is a follow-up to Emerson's 1994 documentary "Jihad in America," which won the George Polk Award for outstanding documentary and the Investigative Reporters and Editors' Tom Renner Award for investigative reporting. The documentary has impressed other viewers, with Orange County Register editorial writer Rory Cohen calling it a "must see" for showing "how far the Muslim Brotherhood has reached within our own political fabric in less than three decades." "'The Grand Deception' exposes radical Islamists in their own words," wrote Muslim physician Qanta Ahmed, calling that something "shattering to any Muslim in America - and is exactly why our communities invite unwanted scrutiny. In their own voices, American Islamists demand violent jihad against the United States." Additional clips from can be seen here. Who said this, to whom, when, why and what have we ever done about it? Would you consider this statement to be contrary to our Constitution, our way of life, a danger to our National and Homeland Security? 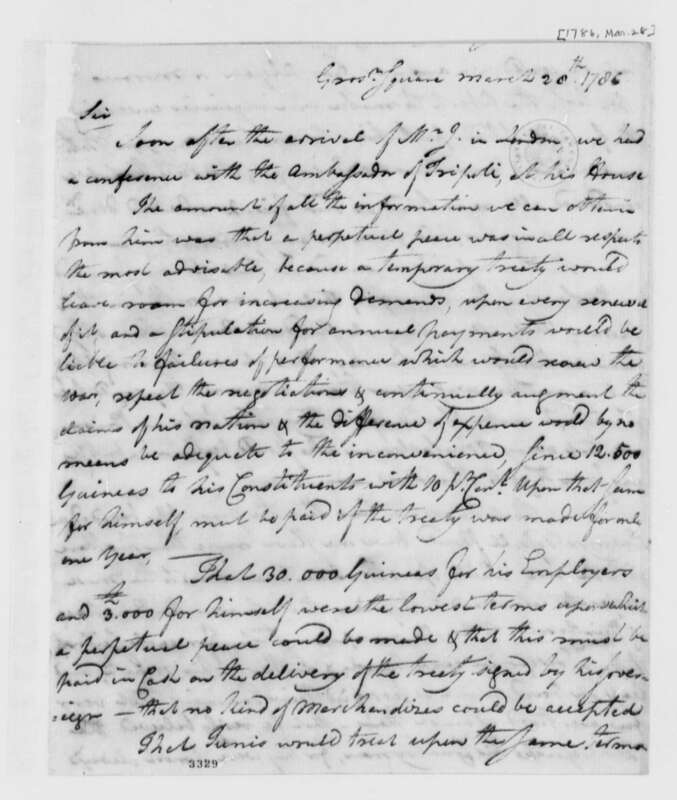 Would you think these are words of an enemy? Surely, our government has studied this but where is the reports? Has our government studied this and if they have, where are the published reports? The wave of Nazi terror came quite subtley, from a people who were humiliated after World War II. Hiilter was charismatic and inspired Germans to unite under his command, because he convinced them they are the superior race. The party Hitler belonged to was very politically ambitious, then it turned into a cruel, and ruthless regime to impose this horrible ideology that genocide is the way to handle people who do not agree with them. How can we get this move to the public?